Okay, class of 2017. Let's see who's been paying attention. Okay, so maybe you didn't pay that much attention in history class. And maybe you're not the MVP on your local trivia team. Still, you can probably ace the Canadian invention cookie quiz by our friends at CBC Life. But, hey, if you struggled, don't worry. This is the perfect year to brush up on your knowledge of Canadian ingenuity. To help you in your quest, here are 16 inventions masterminded by Canadians. 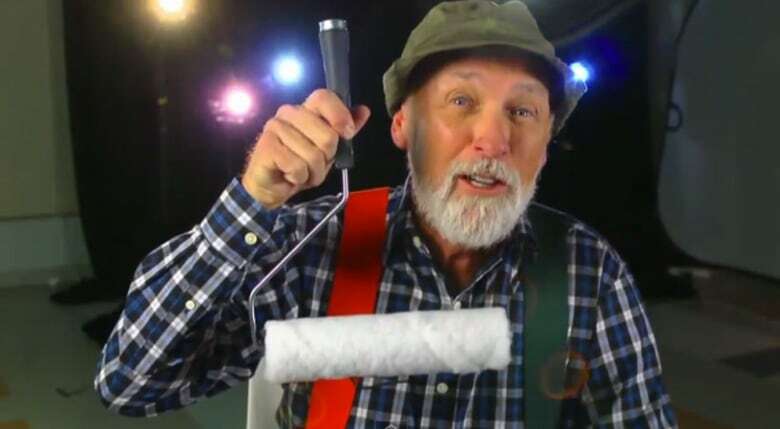 The paint roller was invented around 1940 in Toronto by Norman Breakey, but he died before being able to patent his invention and profit from it. The first paint roller patent was held by American Richard Croxton Adams. 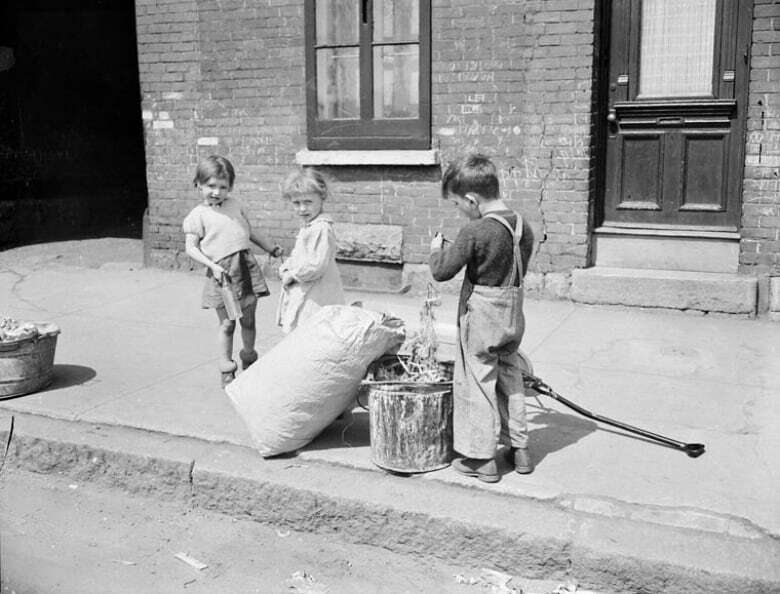 Canadians invented the garbage bag. Can we solve the mess they made? 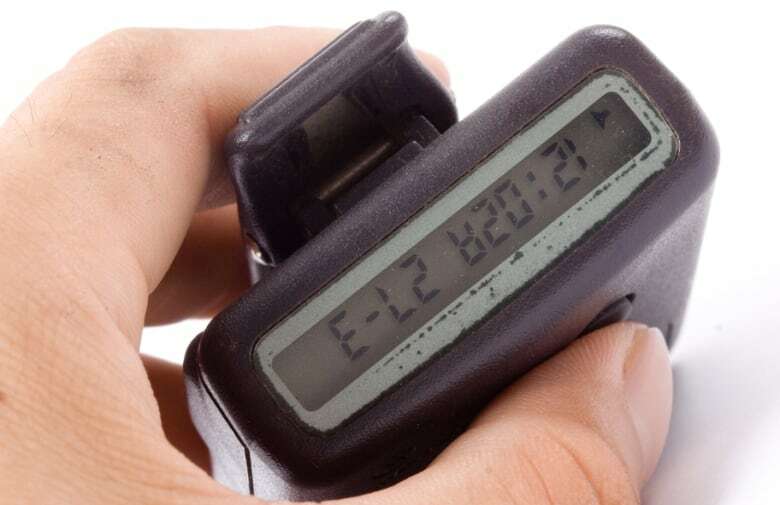 The pager was invented by Alfred J. Gross, a Toronto-based wireless communications pioneer, in 1949. Gross is also often credited as the inventor of the walkie-talkie, a distinction he sometimes shares with fellow Canadian Donald Hings, who is also credited for having created the two-way radio in 1939. Gross also invented the CB radio and the cordless phone. Before he died, he was quoted as saying: "I was born thirty-five years too soon. If I still had the patents on my inventions, Bill Gates would have to stand aside for me." 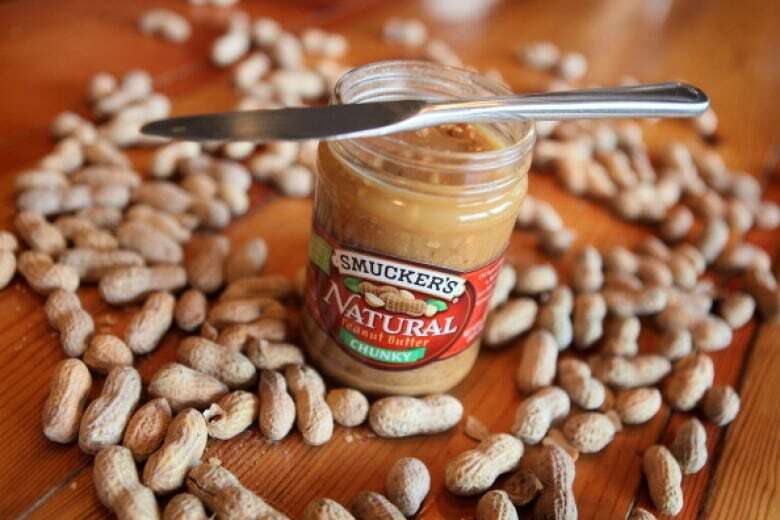 Although popular culture would have some believe otherwise, peanut butter wasn't invented by American botanist George Washington Carver. Rather, it was created in 1884 by Canadian pharmacist Marcellus Gilmore Edson, who likened the consistency of his product to that of butter, lard or ointment. The first road lines in the world were painted on a stretch of highway between Ontario and Quebec in 1930, having been invented by Ontario department of transport engineer John D. Millar. 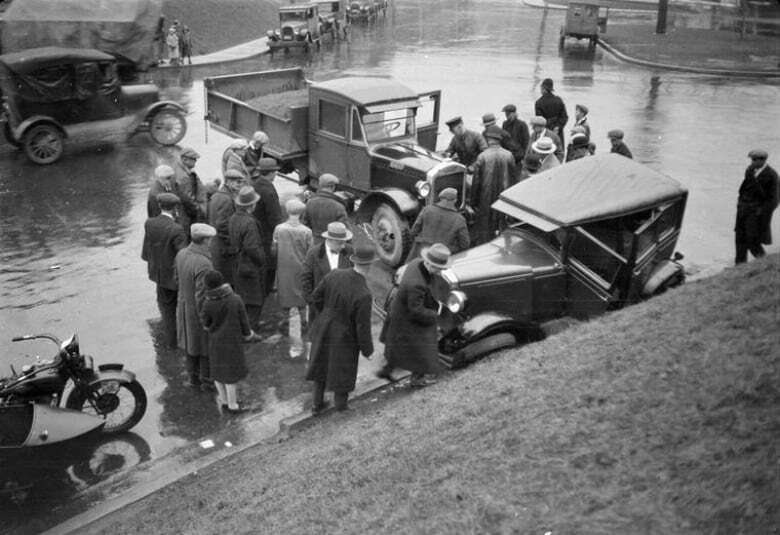 Photo from McGill's McCord Museum collection. Although the term "Wonder-Bra" was coined by American Israel Pilot in 1935, Canadian Moses Nadler is the one who popularized the brand. Nadler licensed the patent from Pilot and made his first Wonderbra in 1939 at his Montreal-based Canadian Lady Corset Company (he eventually dropped the hyphen). When Pilot's patent expired in 1955, Nadler fought for, and won, the rights to the Wonderbra name in several major markets. Shortly thereafter, the Wonderbra we know and love — Model 1300, the push-up bra with the deep plunge better known as Dream Lift — was designed by Canadian Lady employee Louise Poirier in 1961. The first internet search engine, Archie (Archive without the V), was created by Alan Emtage at McGill University around 1988. Tired of performing the same task manually each day, Emtage wrote a set of scripts to search through FTP archives on a nightly basis. Eventually it caught on to other early university internet users and was made available for public use in 1990. The Archie search engine can still be seen in all of its 1990s glory here. IMAX was invented by a trio of Canadian filmmakers — Graeme Ferguson, Roman Kroitor and Robert Kerr — in 1967. After being independently asked to produce large-screen films for Expo 67 (In the Labyrinth and Polar Life), the filmmakers realized they needed different equipment. When they were asked by Japan to produce a film for its Expo '70, the men created Multiscreen Corporation with some financial backing from Fuji to produce it. 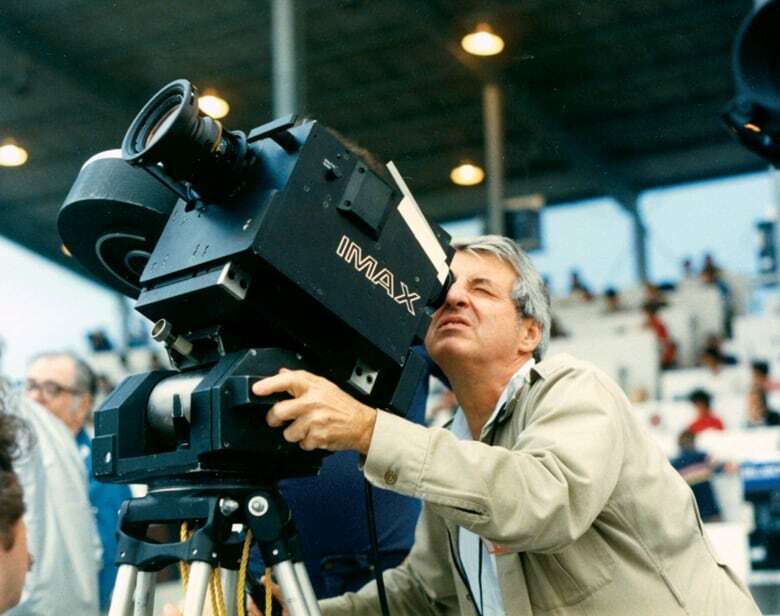 Ferguson, Kroitor and Kerr recruited engineer William Shaw to help them invent the cameras needed to film in image maximum — IMAX for short. Tiger Child, screened at Expo '70, was the first-ever IMAX movie. 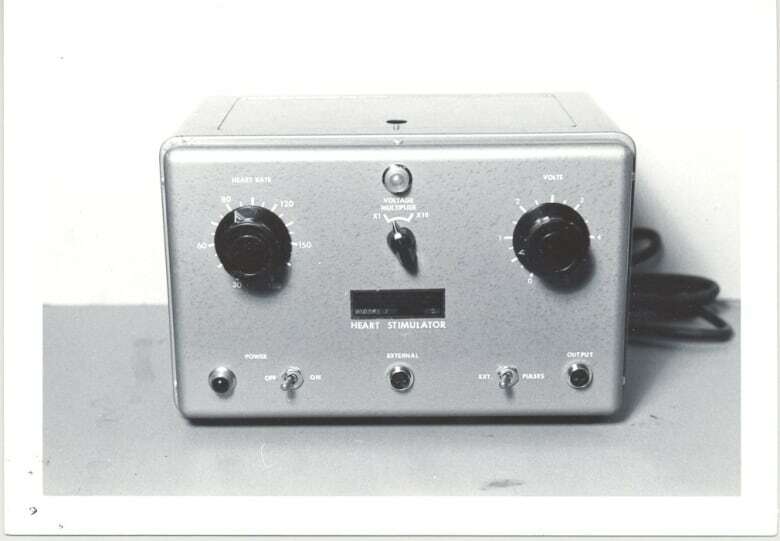 The first subcutaneous pacemaker was built in 1949 by Canadian engineer John Hopps, based on observations made by two Toronto-based cardiac surgeons, Wilfred Bigelow and John Callaghan. According to the National Research Council of Canada, "Dr. Bigelow believed that the only way cardiovascular medicine could advance was by enabling open-heart surgery." To do that, he believed the body needed to be cold, which in turn slows the heart. 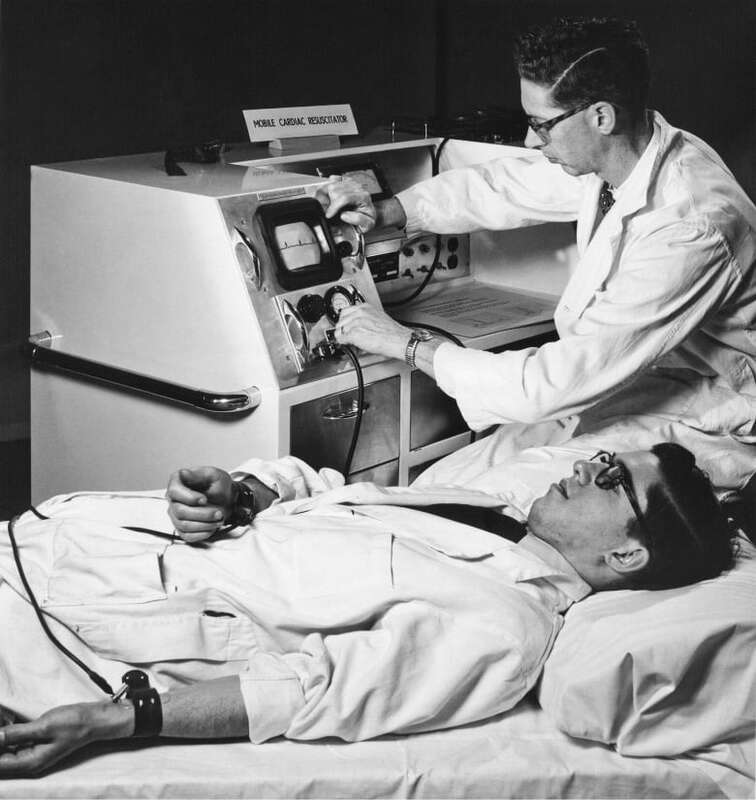 Through their research and experiments, they noticed an electrical pulse could restart the heart. They tapped electrical engineer Hopps to build a clinical device for them. Further developments made by them, and other inventors, led to the first implantable pacemaker in 1958. It was used on a Swedish man who, thanks to the device, lived to the age of 86. But that device needed frequent recharging, so Wilson Greatbatch, therefore, is considered the inventor of the first practical implantable pacemaker. His mercury and lithium-iodide battery-run iterations could live far longer than their predecessors and set the standard for the medical device. Anyone who's seen a Canadian Heritage Minute knows basketball was invented by Canadian James Naismith. However, despite being born in Ontario and educated at McGill University, he didn't invent it in Canada. Rather, he invented the sport while working as a physical education instructor at a YMCA in Massachusetts in 1891. He came up with the rulebook the following year. 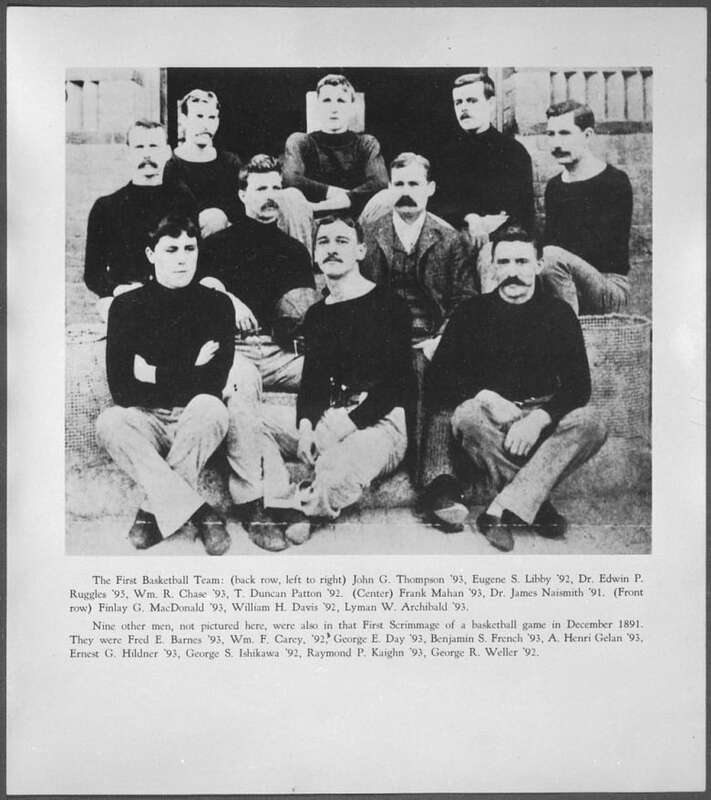 He eventually moved to Kansas, where he became the University of Kansas's first basketball coach. 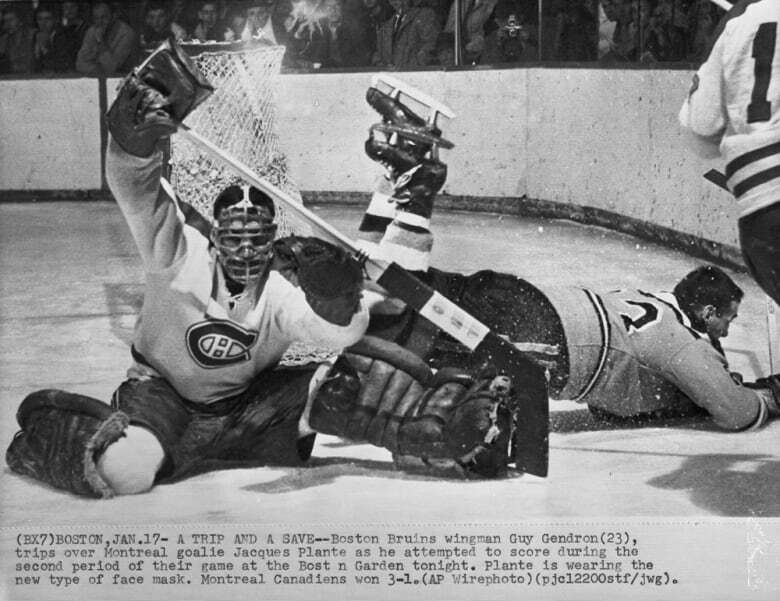 The fibreglass goalie mask was invented by former Montreal Canadiens goaltender Jacques Plante, who was tired of getting hit in the face by pucks. He wore it during a game for the first time in 1959, after being hit in the face by a puck during a Canadiens-New York Rangers game. After getting stitched up, he told his coach Toe Blake he wouldn't play without his mask. Despite Blake's initial objections, Plante immediately led the Canadiens to an 18-game winning streak, silencing those who mocked him. Pablumwas invented in 1930 by three pediatricians at Toronto's Hospital for Sick Children. Doctors Frederick Tisdall, Theodore Drake and Alan Brown, along with nutrition lab technician Ruth Herbert and chemist Harry Engel, made the cereal to help curb infant malnutrition and rickets. 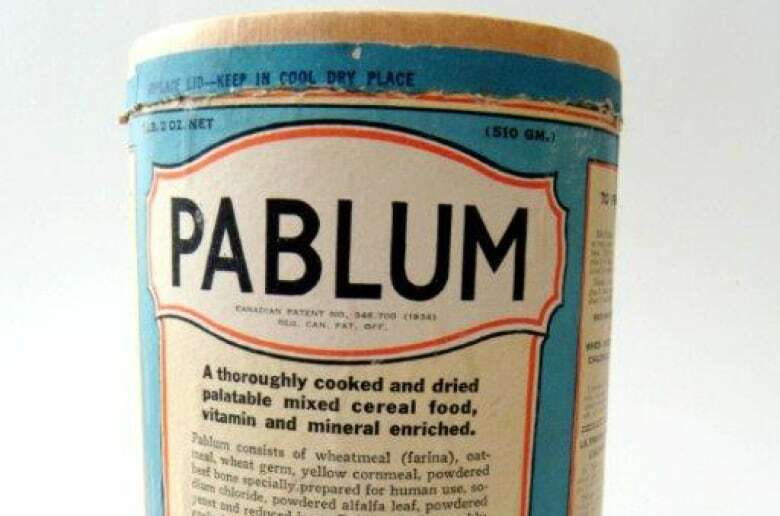 The original Pablum Mixed Cereal contained, among other ingredients, precooked wheat, bone meal and reduced iron and was fortified with several vitamins and minerals. 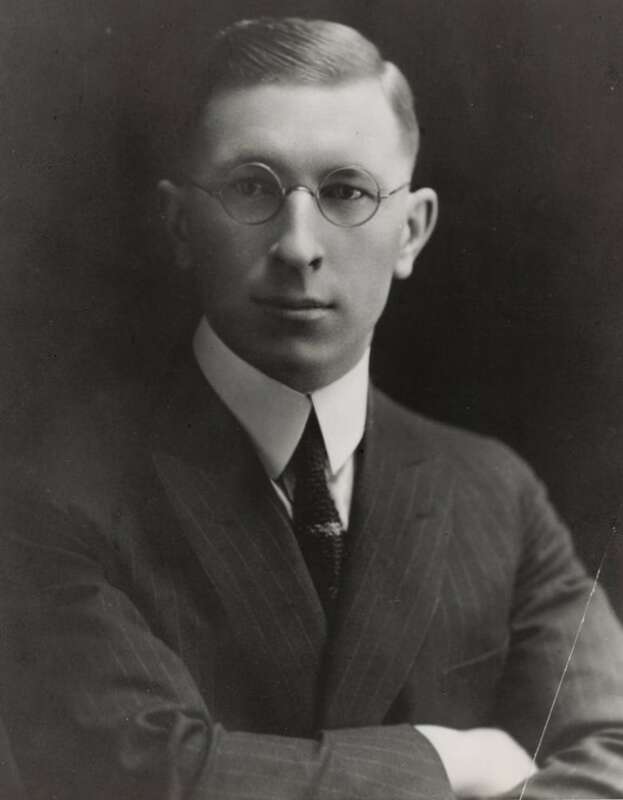 Insulin was discovered in 1921 by Toronto doctor Frederick Banting and further developed at the University of Toronto by Banting, Charles Best, John Macleod and Bertram Collip. Banting and Macleod were awarded the Nobel Prize in Physiology or Medicine two years later. According to the Nobel Prize website, the team patented their insulin extract but sold the rights to the university for $1, which used the money to fund new research. 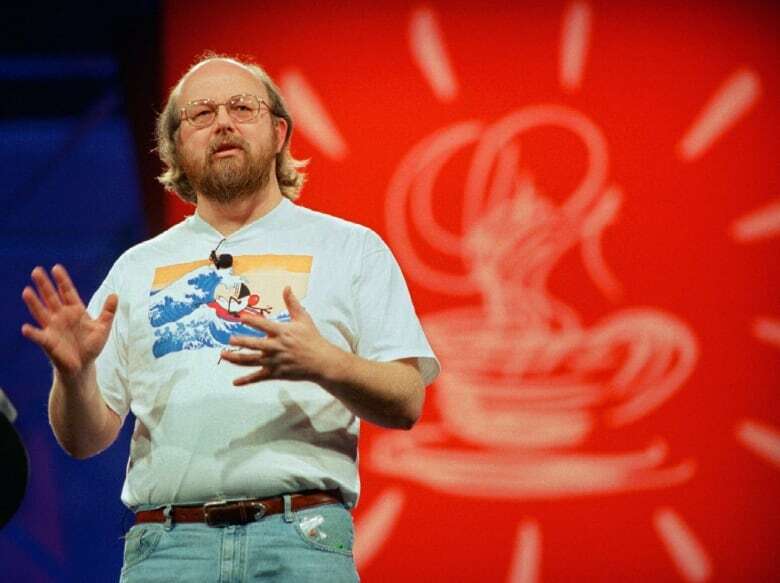 The Java programming language was first developed in California in the early 1990s by James Gosling, an Alberta-born computer scientist. Gosling is considered the father of Java but did work on the language with his Sun Microsystems colleagues Mike Sheridan and Patrick Naughton. Java 1.0 was released by the company in 1995. According to Oracle, which bought Sun Microsystems, Java was meant to be used with "an interactive, handheld home-entertainment controller that was originally targeted at the digital cable television industry." That was too advanced at the time, but the technology did get incorporated into Netscape Navigator, at the time a dominant web browser. Java remains one of the top programming languages in use. 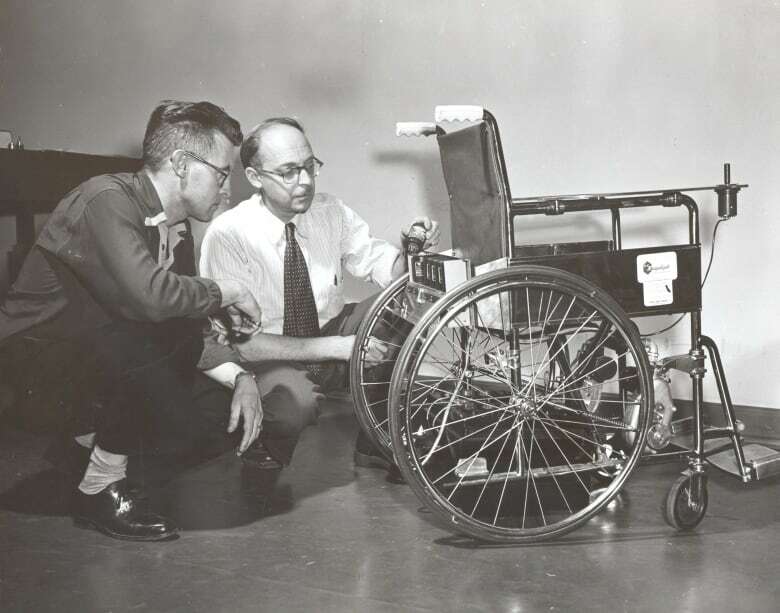 The first electric wheelchair was developed by one of Canada's most accomplished inventors, George Klein, in 1953. The Ontario-born inventor worked at the National Research Council from 1929–1969, where he developed the electric wheelchair, aircraft skis, the M29 Weasel army snowmobile/ATV, the microsurgical staple gun, the ZEEP nuclear reactor, a scientific language for snow and other feats of mechanical engineering. He was pulled out of retirement to consult on Canadarm, described by the Canadian Space Agency as "Canada's most famous robotic and technological achievement." The motorized wheelchair, however, is widely considered to be "one of the greatest artifacts in the history of Canadian science, engineering and invention." 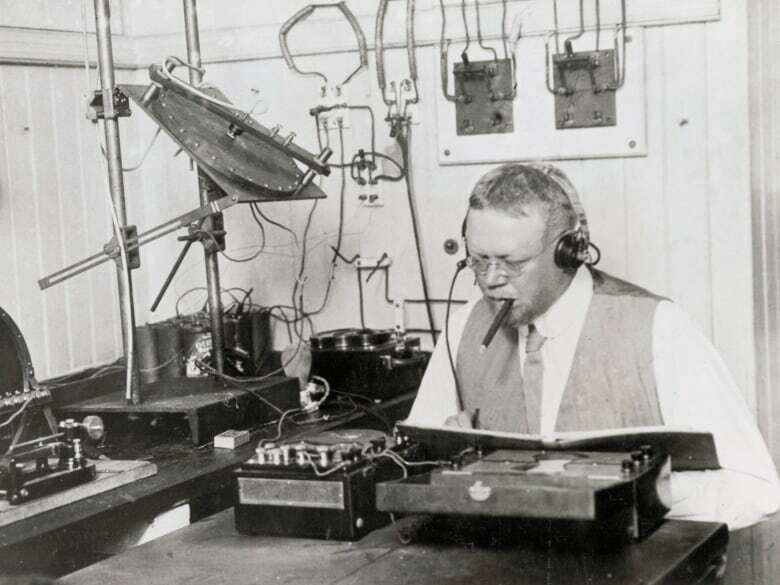 Canadian Reginald Aubrey Fessenden was a prolific inventor in the area of wireless technology — he was the first to broadcast on the AM radio band in 1900 — although he's often regarded as an unsung hero in Canada because his inventions in radio technology were outshined by Italian inventor Guglielmo Marconi. Fessenden built two-way radio transmission towers — one near Boston and the other in Scotland — and issued the first transatlantic radio broadcast in 1906. Fessenden is also known for inventing sonar (underwater communications and depth sounding). Additionally, he held hundreds of patents, including for pagers, television, an X-ray machine, tea infusers, television, solar and wind power storage, turbo electric drive for ships, motorized toothbrushes and incandescent lamps. He died in 1932; his tombstone include Egyptian hieroglyphics that translate to: "I was yesterday, but I saw tomorrow." The first wheelchair-accessible bus was invented by World War I veteran and Nova Scotian Walter Harris Callow in 1947; he created and managed the Walter Callow Wheelchair Bus while blind and quadriplegic. NRC physicist Hugh LeCaine invented the electronic synthesizer in the mid-1940s. Canola oil was created at the University of Manitoba by Keith Downey and Baldur R. Stefansson in the 1970s. The first practical snow blower was invented by Quebecer Arthur Sicard in 1927. CBC Hockey Night In Canada producer George Retzlaff invented instant replay in 1955. The Scottish-born and immigrant to Canada Alexander Graham Bell invented the first practical telephone in 1875 while working in Boston. What might Canada have been like without Sandford Fleming?